Copper & Brass There are 4 products. 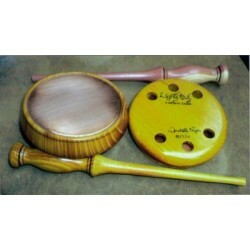 Copper surfaced friction calls are a growing member of the turkey call family. 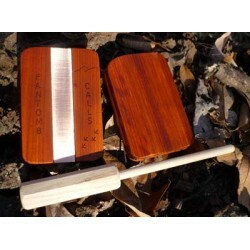 Hunters enjoy copper because it offers a new sound. 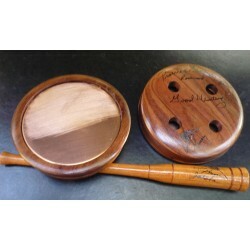 Aggressive or contentment tones can be made by switching from a dense wood to a soft wood striker. TIP: Start with light striker pressure on your copper, then gradually increase pressure to get the rasp and volume you want.